Interesting that all the intermediate stations are called halts except for Reading West. A service which terminates at a halt, that must be rare in railway operation, even if it was simply a railway term for a downgraded station rather than a designed halt. I just had a look at the layout on the old maps website, a complicated and time consuming move. So this siding was used as the starting platform? So was it a halt with three platforms? 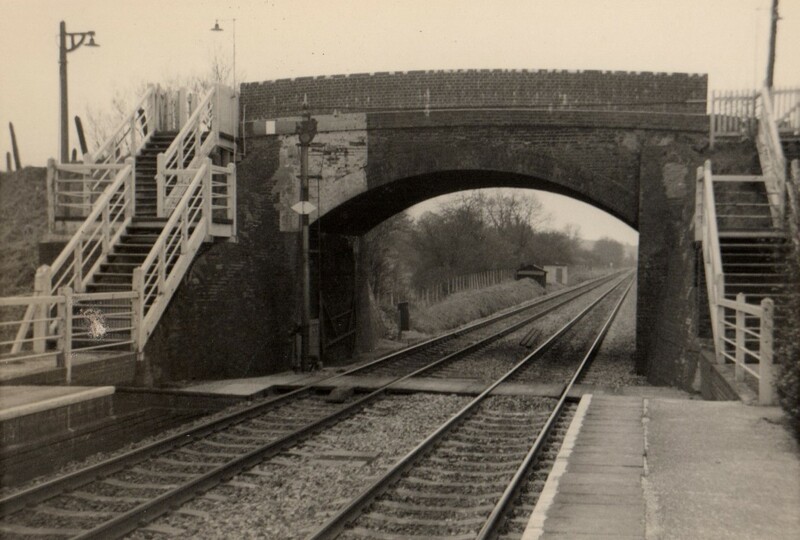 And even before 1931, when passenger services on the former Cardiff Railway were curtailed at Coryton Halt, the terminus of that line was still a halt, viz Rhydyfelin Halt Low Level. Disappointingly, the weird little branch off the Vale of Neath in Aberdare used the style "crossing" rather than "halt"; otherwise the Black Lion Crossing to Cwmaman Crossing service would have been a service with both termini at halts. Yes. I've got a 1970 photograph somewhere. I'll try and dig it out and post it up here. Here's the timetable from 51 years ago. I'll see if I can find anything for intermediate years. Summer 1989 has table 116 as "London and Reading -> Westbury and Birmingham" so would be a major scan to post it all here. Bedwyn served by a variety of terminating locals from Reading and from Newbury, with a single westward departure at 19:11. In the other direction, the only arrival from the west at 07:17. Going back to 1983, hardly yesterday, but still fairly recently, it wasn't much better than Graham's example from 51 years ago. London commuters had a choice of an 06:40 changing at Newbury to arrive at 08:20 and a slow direct train at 07:15 arriving 08:45. Coming home was slightly better with a direct train at 18:25 arriving at 19:45. Unless you were returning on a Friday, however, in which case it took 15 minutes longer! 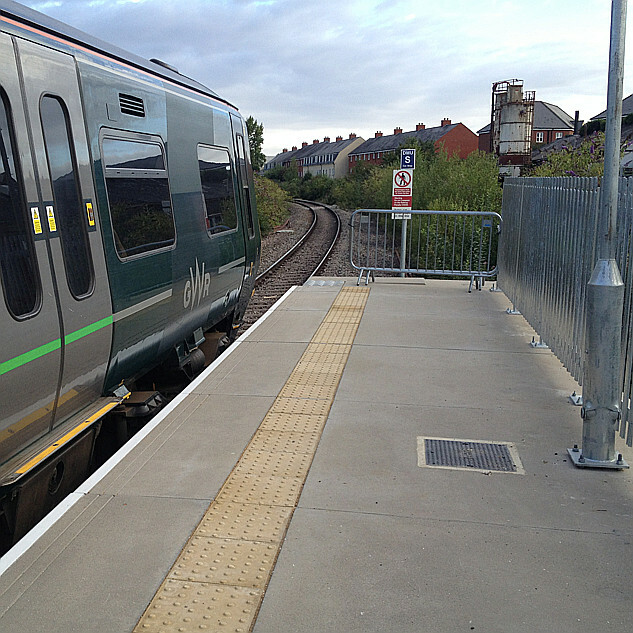 Off peak travellers to London had no direct trains at all during the whole week, just a DMU service roughly every two hours all stations to Reading where they could change for a fast service, typically taking over 90 minutes. 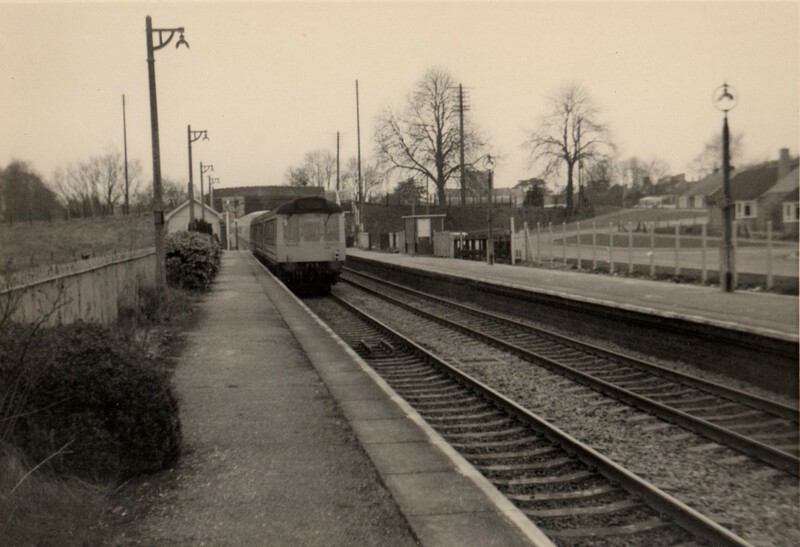 There was one train serving Bedwyn on a Sunday, in the evening. Now, compare that with December, with an IET direct every hour taking between 61 and 72 minutes. "It was much better under British Rail in the old days..."
(a) Two services departing London Paddington between 1600 and 1900 shall call at Hungerford and Bedwyn. One service departing London Paddington between 1600 and 1900 shall call at Kintbury. (b) The service specified in paragraph 2.1(f) shall call at Hungerford. I was referring to the 0451 Plymouth to Paddington which isn't in the list. I was referring to the 0451 Plymouth to Paddington which isn't in your list. 2.1(f). Between 0430 and the Early Service, one service shall be provided to London Paddington. 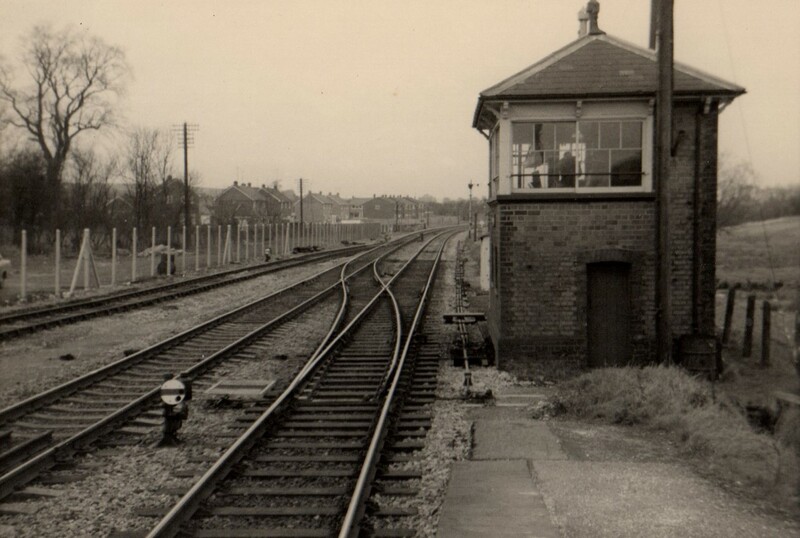 3.4 (b) The service specified in paragraph 2.1(f) shall call at Hungerford. I still don't understand why such a small station should have such a service when there are pleanty of alternatives. Sorry - my answer came across a bit too crisp. I believe that the 05:29 is what is known as the "early service" - the start of trains running to a pattern - and the 04:51 is the extra train before the early service that's required to call at Hungerford. But really my overall answer is poor - like telling the children "because I say so"; a cop-out. In this case "because the DfT say so". So why do the DfT say so? The 'early service' has to arrive into Paddington by 09:15, so that's too late for 9 to 5 working people, hence putting a stop in it - the 05:29 - would not fulfil an express commute from Hungerford, which having a stop in the 04:51 - the train that runs before the early service will. At that horrid early hour from Plymouth (04:51) I don't think the DfT expects huge crowds so the 04:51 is likely to have capacity. Hungerford is give a nice, juicy express train to London for commuters, many of whom may be senior civil servants (surely not! ), and others will be keen voters in what at one point in the not too distant past was a parliamentary seat that swapped from Conservative to Liberal and back again. So ... popular thing to do, makes for good commute, on a train that otherwise might be a bit quiet.